Made as somewhere to turn to in times of stress, this book will help you speak to God when you need it the most. Ever feel too worries to focus on prayer? Discover how to tame your stress, still your fears, and calm your heart. There's plenty of advice out there about how to deal with stress. Sleep more, eat better, do this, don't do that. But more ideas about how to cope are not what we need. What we need is a cure. In this inspiring book, Linda Evans Shepherd shows you how to recognise God's continual presence in your life and yield your troubles to the Prince of Peace. Through captivating stories, explorations of fascinating biblical characters, and examples of deeper-than-ever prayers, she brings within your grasp the peace that passes understanding. If you are overwhelmed by all of the urgent demands on your time, this book offers you a lifeline to true peace. How to Pray in Times of Stress by Linda Evans Shepherd was published by Revell in February 2018 and is our 22359th best seller. 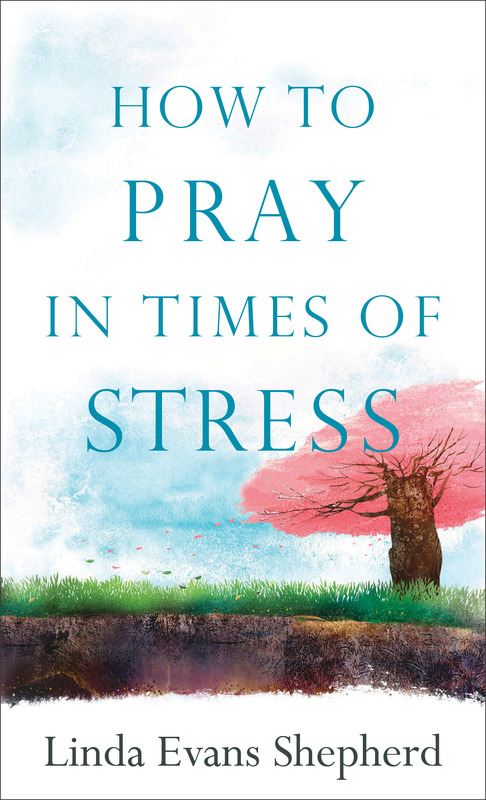 The ISBN for How to Pray in Times of Stress is 9780800729080. Be the first to review How to Pray in Times of Stress! Got a question? No problem! Just click here to ask us about How to Pray in Times of Stress.